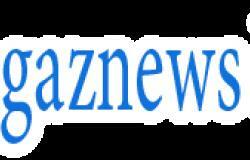 It's Hot or Not time again as Sportsmail's Ian Ladyman reveals what's been making him feel warm and what's been leaving him cold this week. A superb career came to an end this week and even Carl Froch had warm words for him. Eventually, anyway. 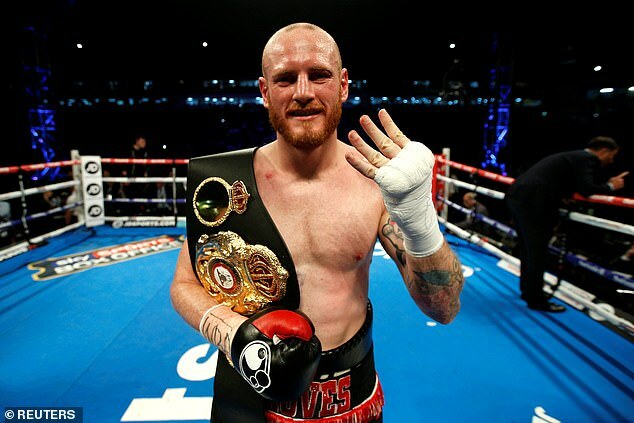 Not many fighters earn four cracks at a world title but it is a measure of Groves' talent and perseverance that he did, and it was nothing less than marvellous when he finally won one. It hasn't been his best season but the other day he put out one of his finest tweets. 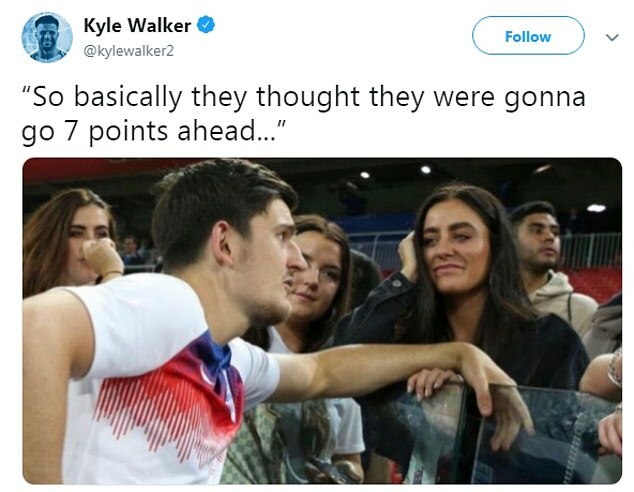 If you haven't seen it, it was a caption on that Harry Maguire picture that did the rounds during the World Cup and poked a bit of fun at Liverpool. It was funny and it was harmless. The fact he felt the need to quickly take it down points to how joyless football can be.